The most important part of a house and the heart of a home which requires millimetre precision and meticulous attention to detail if you want a beautiful result. A good kitchen also needs a careful design. Stratos has created kitchens covering all budgets and a vast range of remits. In common with bathrooms a good kitchen has to be built with the highest attention to detail combined with a very good initial design..and the right choice of units, appliances, tiles, colour schemes, accessories and so on. We take great pride in our work and the end result. As mentioned elsewhere in our web site our team are well known for their design skills and understanding of space. We apply those skills whilst working to the instructions of our clients and the end results are pretty spectacular. Victorian and Edwardian houses generally have a very different floor plan to 1930’s or 1960’s houses. We specialise in all of these configurations. Stratos is a one stop shop. 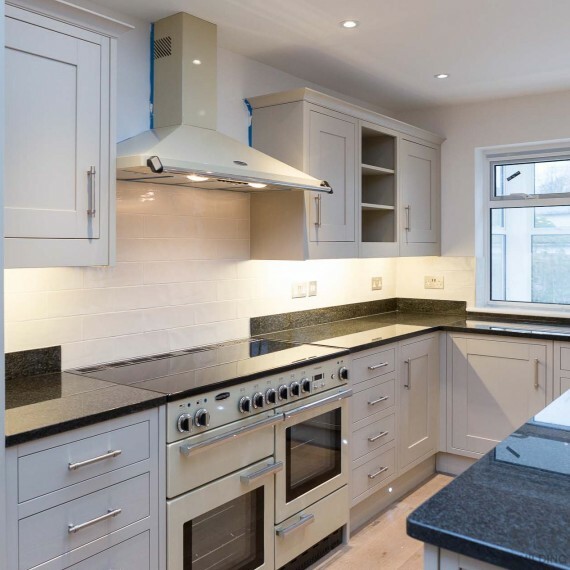 We can simply fit a new kitchen or we can knock down walls to open plan an area or indeed extend your house and then create a completely new kitchen area. Any electrical, gas, lighting and heating work necessary will be done using best practise methodology. Design ability, common sense and our meticulous attention to detail all combine, in the end, to simply leaving you with a great, useful Kitchen. 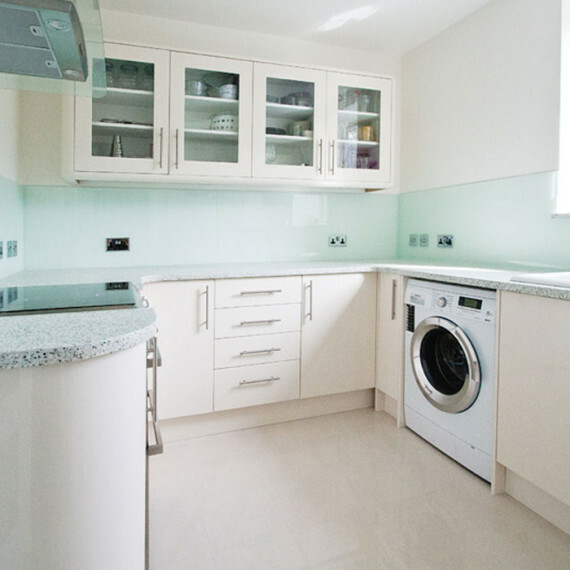 In addition to Kitchens we also specialise in Bathrooms & Wetrooms, Period House Restoration, Extensions & Loft Conversions, Roofing, Plumbing & Gas Engineers, Electrical Work & Security Alarms, Decorating and Plastering, Rendering & Damp Proofing.
" We have used Stratos Building Services several times over the last few years, most recently for the construction of our built in wardrobes, each time we have found Paul & his team to be most professional, arriving on time, keeping on spec & within quoted price." "Working with Paul and his team at Stratos has been a thorough pleasure. 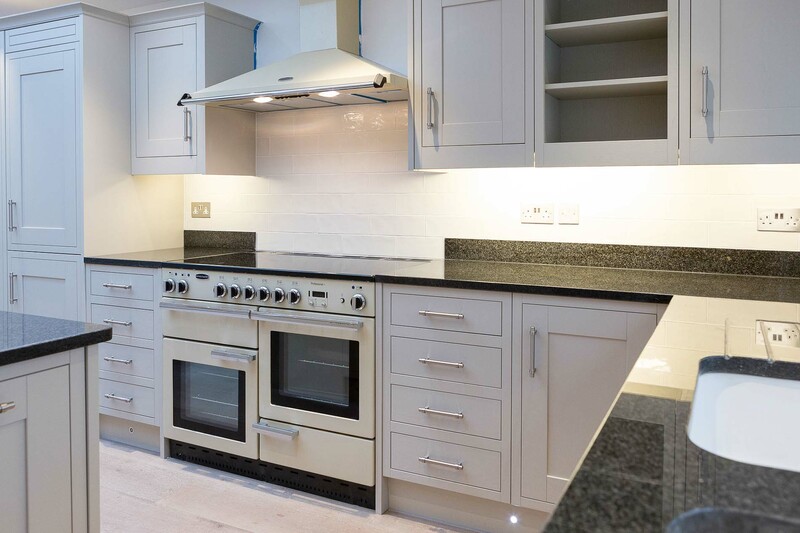 From our first meeting through to completion of the project, which was a total renovation of our 3 storey Victorian house, double garage & garden, his sensitive attention to detail, style, and ideas were second to none." 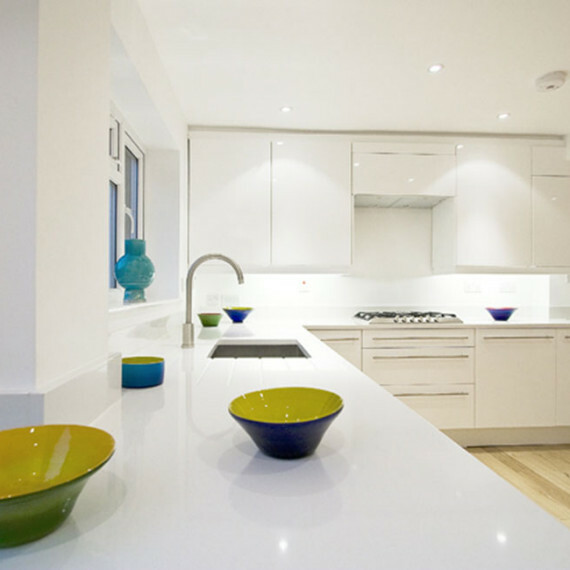 " We are absolutely delighted with our kitchen and the high quality of workmanship in it. We are very grateful to you and your team for making our vision a reality. The men who worked here were so pleasant, honest and professional."